The former MLS veteran bolsters the teamâ€™s midfield options. NEW YORK (January 2, 2015) - The New York Cosmos announced today that the team has signed midfielder Adam Moffat. As per club policy, terms of the deal were not disclosed. "I had some very positive conversations with Gio and the coaching staff," Moffat said. 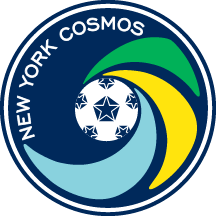 "It’s clear what their vision is in terms of the Cosmos’ playing style and where the team’s headed. I really wanted to be a part of that and am excited to start a new chapter in my career." Moffat, 28, spent the 2014 season with FC Dallas, following an offseason trade in December 2013 from the Seattle Sounders, and appeared in 20 league games (with 13 starts). An eight-year MLS veteran, Moffat made 136 appearances with 12 goals and six assists over the course of his career for Columbus, Portland, Houston, Seattle and Dallas. He began his career in his native Scotland, playing for Ross County and Elgin City between 2005 and 2007. Moffat joined the Columbus Crew in 2007 and was part of the team that won the 2008 MLS Cup. 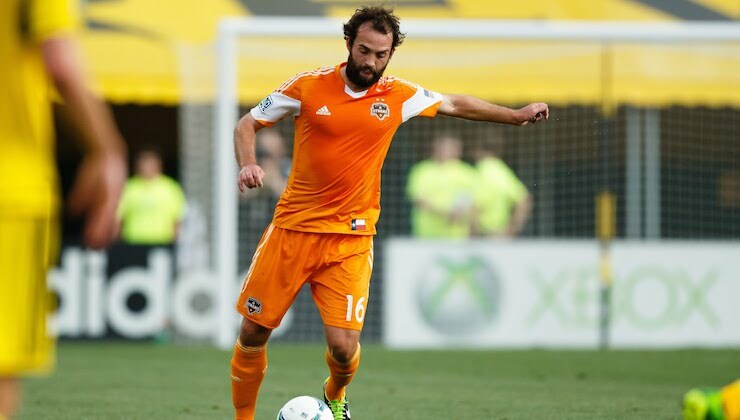 He also started in the 2011 and 2012 MLS Cup finals for the Houston Dynamo. "Adam is a quality midfielder with a tremendously competitive personality and has significant starting experience," Cosmos head coach Giovanni Savarese said. "He adds bite and aggression to our midfield and is going to give us a lot of diversity and options in terms of how we can line up."